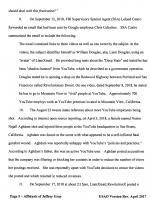 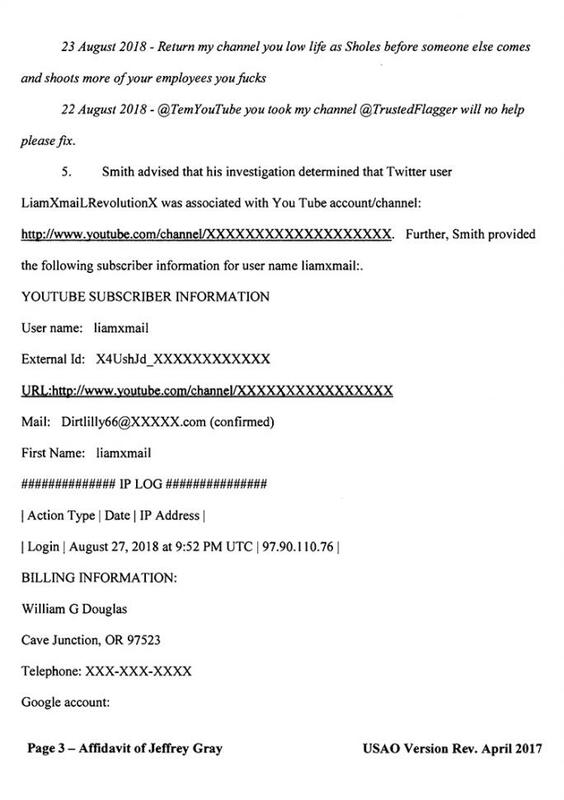 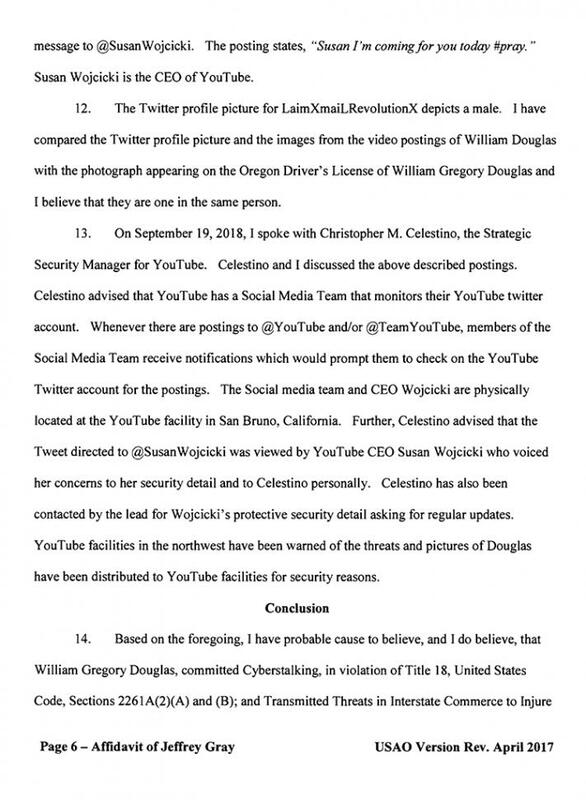 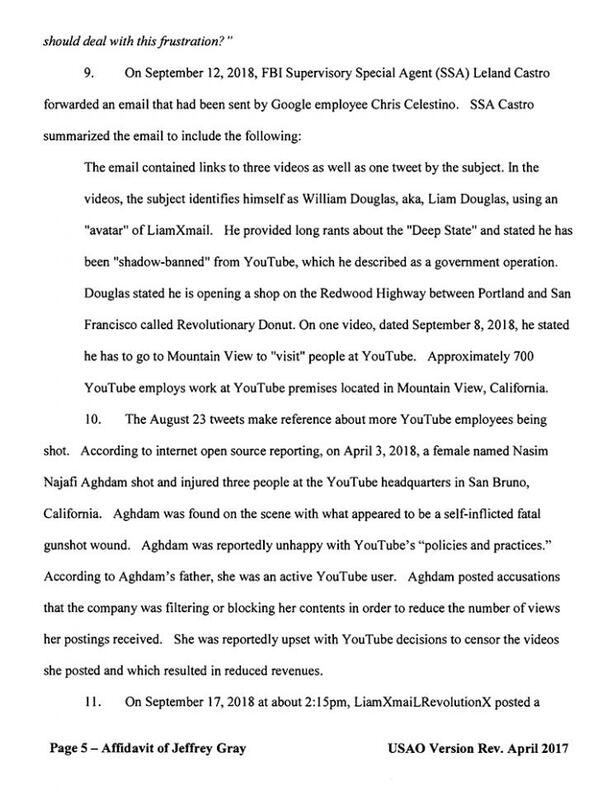 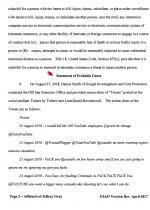 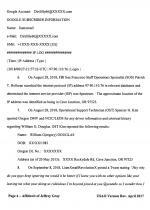 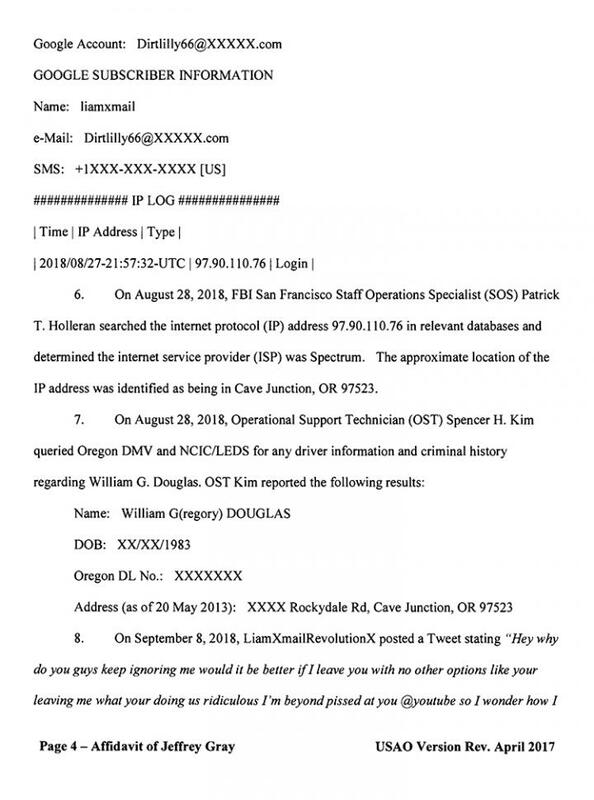 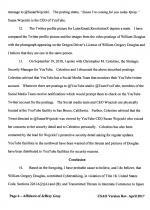 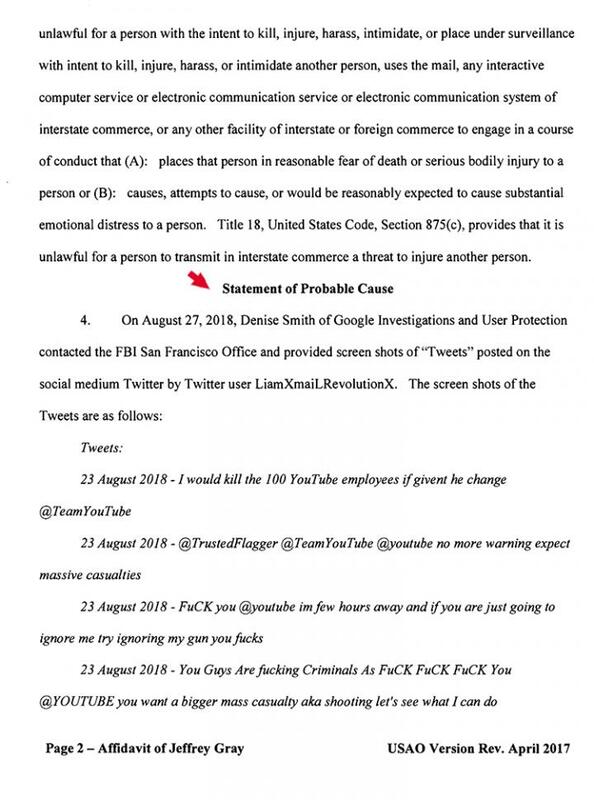 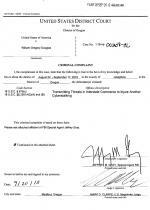 SEPTEMBER 21--An Oregon man who believed that he was “shadow-banned” from YouTube due to a Deep State conspiracy was arrested yesterday for allegedly threatening to shoot employees of the online video giant, according to court records. 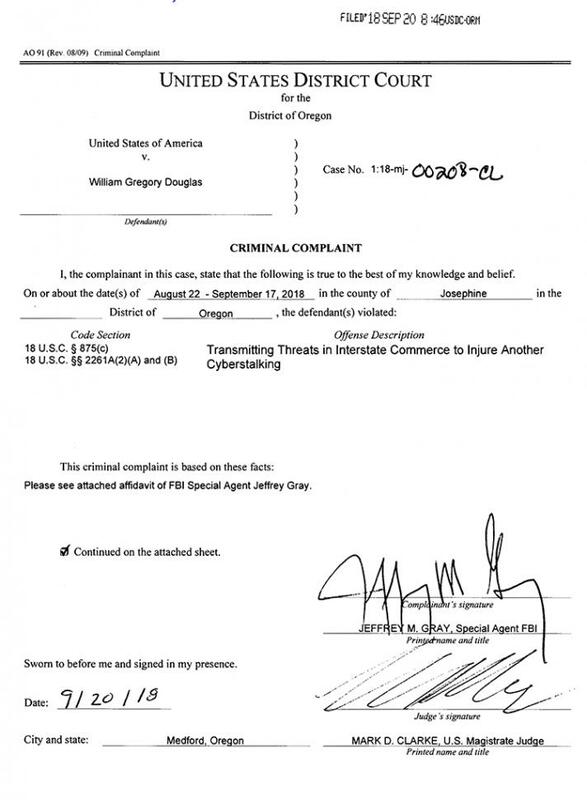 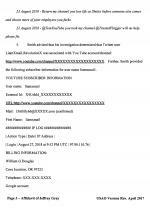 Investigators arrested Douglas near his home in Cave Junction, a small city in Oregon’s southwestern corner. 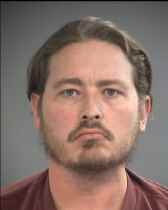 He has been charged with cyberstalking and transmission of threats in interstate commerce to injure another.